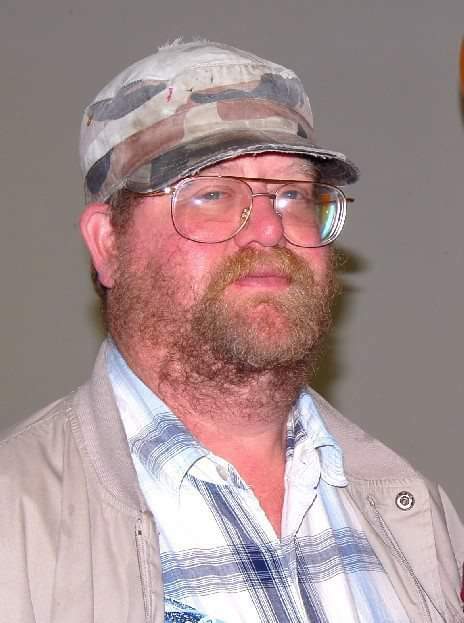 Floyd Gaylon Wakefield, 57, of Waxahachie, Texas passed away Sunday, February 10, 2019 at Baylor Hospital in Waxahachie. Gaylon was born on April 18, 1961 in Waxahachie to Anna Louise and Thomas Wakefield Sr. He will be dearly missed. Gaylon was preceded in death by his parents, Anna Louise and Thomas Wakefield Sr., grandparents and uncles. He is survived by two brothers, Thomas Wakefield Jr. of Waxahachie, Donald Wakefield of Houston, sister Delores Torres and her husband Martin of Elysian Fields, sister Sandy Logsdon of Waxahachie. He is also survived by nieces, Heather Morgan and Leslie King, grand nieces/nephews, Jessica Huddle, Emily Campbell, Sean Stanton, Ryan Morgan, Kaley King and great grand niece/nephew Natalie and Jaxon Burns, multiple aunts, cousins and friends. Special thanks to all of Gaylon’s friends. He treasured all of you and was so very happy to have you all. Graveside services to celebrate Gaylon’s life will be Thursday, Feb. 14, 2019 at 10 o'clock in the morning at Lakeview Cemetery. Visitation with the family is scheduled for Wednesday, Feb. 13, 2019 from 6-8 in the evening at Wayne Boze Funeral Home, 1826 W. Highway 287 Business, Waxahachie, Texas.